The “Nixon-to-China” trope has, over the past four decades, come to mean that only a politician with unquestioned credentials could make a sharp policy U-turn against their own party and past positions. It denotes an unorthodox, out-of-the-box move that would be widely derided if attempted by another politician without the same unimpeachable bona fides. Nixon was an unassailable anti-Communist Cold Warrior and red-baiter. So only Nixon, it was said, could take the bold step of opening diplomatic relations with Communist China in 1972. Any Democrat attempting that diplomatic rapprochement would have been derided as “soft on Communism”, or worse. Also in the “Nixon-to-China” vein, only Ronald Reagan could have negotiated a sweeping arms reduction treaty with the Soviet Union, so solid was his anti-Communist street cred. Only Israeli hawk Ariel Sharon could have successfully withdrawn troops from the Gaza Strip without being labelled a softie. And only a centre-left Democrat like Bill Clinton could have presided over a reform of America’s welfare state. So could tough-talking Republican populist US President Donald Trump be the American president to open direct talks with North Korea’s leader Kim Jong-un? 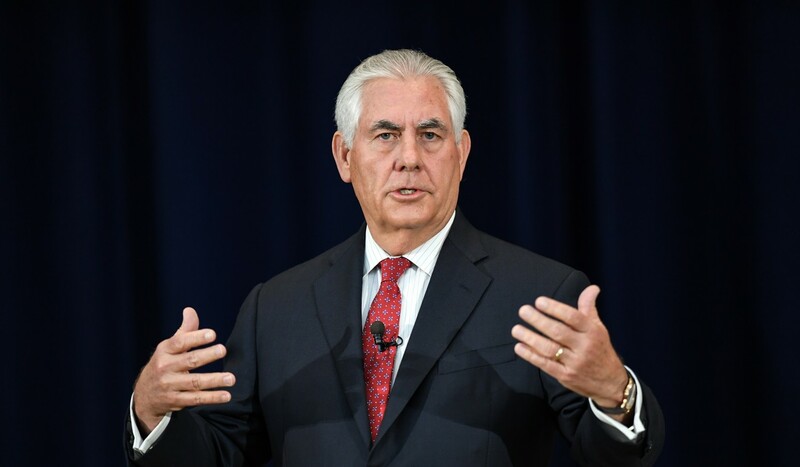 The idea has been floating around ever since Trump’s secretary of state, former Exxon CEO Rex Tillerson, said back in March, during a visit to the region, that America’s “strategic patience” with North Korea had run out and it was time for a new approach to the hermit kingdom. And Trump himself made headlines in interviews last week, calling the North Korean leader “a pretty smart cookie”, later saying he “would be honoured” to meet Kim under the right conditions. 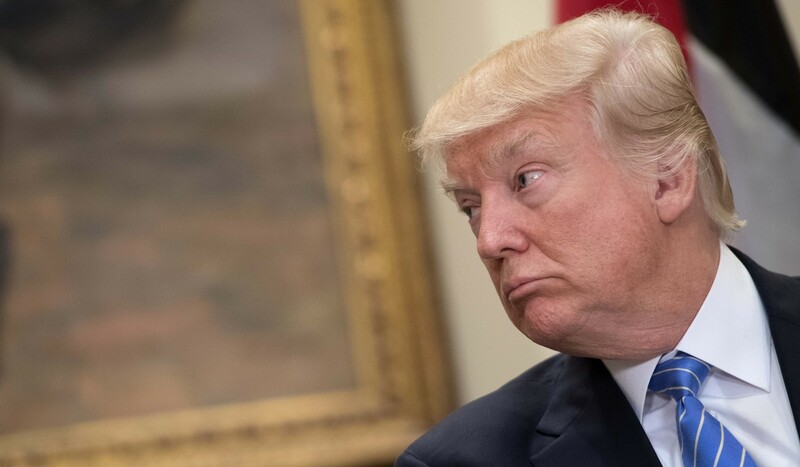 “Most political people would never say that, but I’m telling you under the right circumstances I would meet with him,” Trump told Bloomberg News. Could this all be the prelude to a new “Nixon-to-China” moment? Direct talks with the US is something North Korean leaders have been coveting, and China has been urging, for a long time. But successive American administrations have preferred the so-called “six-party talks” formulation, bringing China, South Korea, Japan and Russia to the table, to avoid even the appearance of Washington talking face-to-face with Pyongyang. The longstanding US reasoning is that North Korea is a pariah nation – a “rogue state”, as George W. Bush put it, a card carrying member of the “Axis of Evil”. Having the American president meet the North Korean leader would confer legitimacy and prestige on a despot who starves his people, tests nuclear weapons and presides over a veritable gulag of brainwashing and information control. Trump likes to believe he is, if anything, the consummate dealmaker – he literally wrote the book The Art of The Deal. He is nothing if not enamoured of his own power to walk into a room with an adversary and cajole and charm his way to a deal. The possibility of cutting a historic deal to end North Korea’s nuclear programme must be too much for the image-obsessed Trump to ignore. The irony is there is precedent for Trump to have direct dialogue with Pyongyang – from someone the current president is never happy to credit. In 2007, while running for the presidency, then-senator Barack Obama was asked by a questioner at a debate whether he would be willing to meet, without preconditions and in his first year in office, the leaders of Venezuela, Cuba, Syria, Iran and North Korea. “I would,” Obama replied. Obama was pilloried for that response, dismissed as naive by rivals, and he went on to win two terms as president. And in office, Obama did pursue a dialogue with Iran that led to an international agreement to curb its nuclear programme, and he restored US diplomatic relations with Cuba for the first time in a half century. Obama was lambasted by America’s right wing for those two diplomatic openings. Among his critics was Trump, who has promised to review both the Cuba opening and the Iran deal. But now Trump appears to be inching towards face-to-face talks with North Korea. It would definitely be an unconventional move, a bold and risky gamble without a guarantee of success. But it’s a risk this most nonconformist president should take. The argument that American leaders should not talk to dictators and despots has always seemed specious if not hypocritical. The US talked with the Soviet Union when they were imprisoning dissidents. And Nixon went to China while the Cultural Revolution was raging. Or as another nonconformist politician once said: “Not talking to people we don’t like doesn’t work. …To signal the dawn of a new era, we need a president who is willing to talk to all nations, friend and foe.” That was candidate Barack Obama back in 2007. Trump would be wise to take heed.